Established in late May 2002, the club is here for one main reason; the sticker looked cool. The Club Our club is based in South Carolina, and has a hand-full of members. We are a social club so we do not have any meetings, dues, or any of that junk. We just all have the sticker and are all cool. We do not accept random applications for membership. You must be known by the members of the club and if you meet the requirements, you will be invited in. You must not be a moron. Rule #3 is void if member's vehicle has 40" tires and the ability to turn them. 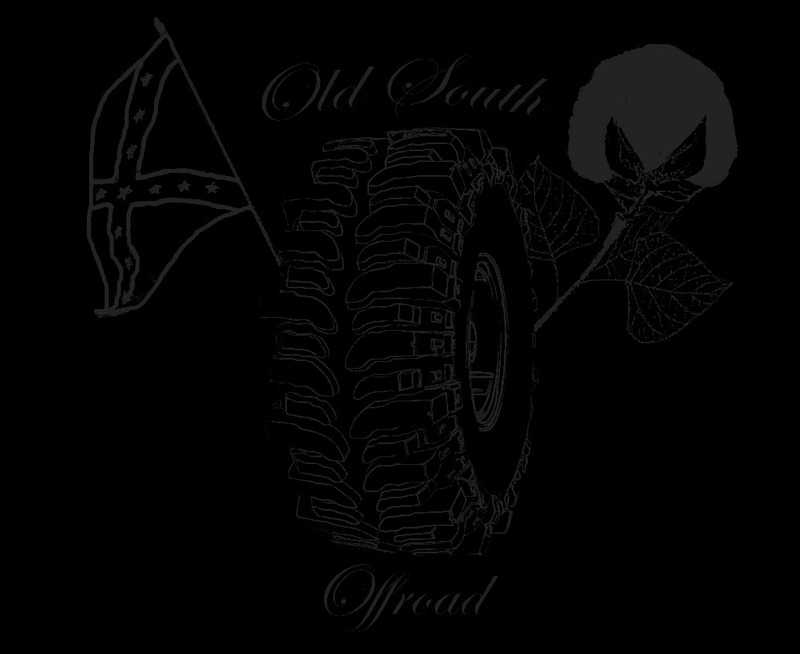 You can also be an honorary member if you are dating a present member of Old South Offroad. 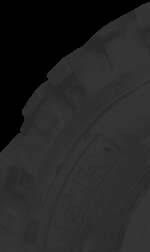 Browsers' Rides Old South Offroad has a browsers' rides section for people who want to be on the site, (it's an easy way to get an image hosted). We will not post any ride, only ones that we feel are true offroad vehicles and possess the same quality as members' rides. Needs to have some sort of a rebel flag in it (license plate, sticker, flag, etc.). Note: Please don't email us if you have a new set of mudflaps on your truck and want to join the cool club. Your truck must have a major modification to distinguish it from a normal street truck, because lets face it, they stopped making good offroad trucks from the factory 20 years ago. By use it offroad we actually mean to go offroad, not just splash through ruts on a dirt road on the way to school.